Samuel Benedict Perlozzo was born on March 4, 1951 in Cumberland, Maryland. He attended George Washington University, and was signed by the Minnesota Twins in 1972. He was one of the top defensive shortstops in the Florida State league, in the early to mid seventies. Perlozzo spent seven seasons in the minors, with the exception of a ten game cup of coffee in 1977. He tripled in the last game of the season, and scored a run when Rod Carew drove in his 100th RBI of the season. Perlozzo saw action at second & third base at the major league level. He was released by the Twins at the end of Spring Training 1979, and got signed by the San Diego Padres in 1980. 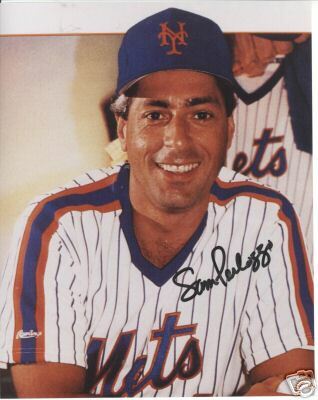 He would play in only two more MLB games before getting signed by the New York Mets in 1981. He spent the year at Tidewater as a player/coach, before hanging them up to concentrate on managing. He went through the Mets organization, managing in the NY Penn. League with the Little Falls Mets in 1982. In 1983 he managed the single A Lynchburg Mets to a 96 win season. He was the Carolina league Manager of the Year, getting promoted to the AA Jackson Mets, where he was named Baseball America’s Manager of the Year there. He won two straight championships with three first place finishes, getting promoted to AAA Tidewater in 1986. In 1987 Davey Johnson brought Perlozzo in to coach third base for the big league team at Shea Stadium. 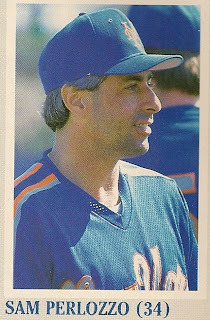 He remained with the Mets through 1989, eventually moving to the Cincinnati Reds, with Lou Pinella then going with him to Seattle. In 1996 he rejoined Davey Johnson, this time in his home state of Maryland, with Baltimore as the Orioles third base coach. He eventually moved over as the O’s bench coach under Mike Hargrove and then briefly under former Met Lee Mazzilli. 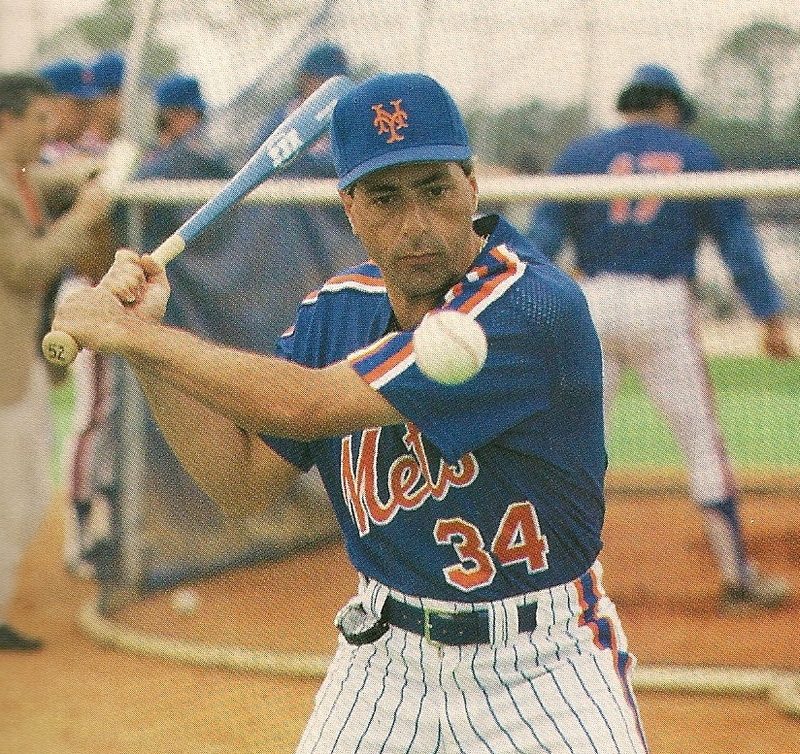 When Mazzilli was fired in August of 2005, Perlozzo got the job as his successor. He somehow managed to convince his childhood Italian American friend, Leo Mazzone to leave Atlanta and join him as the Orioles new pitching coach. Perlozzo finished fourth his only full season as manager, 2006 with the Orioles going 70-92. He was fired in June of 2007 with the team posting a 29-40 record. After a brief stop in Seattle he moved on in 2008 to the Philadelphia Phillies as third base during their championship season. He then served as their first base coach through the 2012 season.